Selected photodecarboxylations of phthalimides were realized under continuous-flow conditions using an advanced meso-scale photoreactor. The improved efficiency, yields, and productivities of these photochemical reactions highlight the benefits of using flow as opposed to conventional batch operation modes. 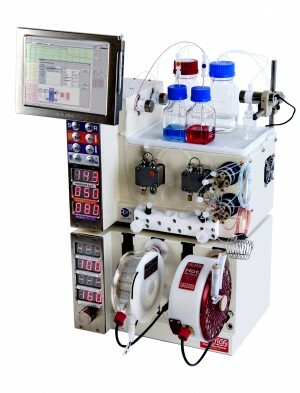 Flow chemistry furthermore allows for an easy combination of multiple reaction steps in series. 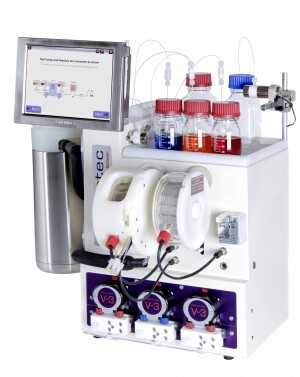 This is demonstrated by the successful synthesis of a pharmaceutical target molecule through a tandem photochemical-thermal procedure carried out in uninterrupted flow.